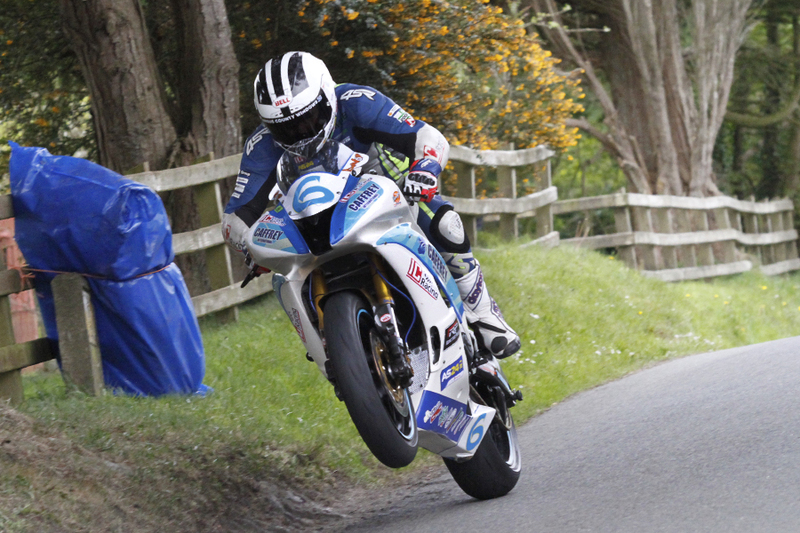 William Dunlop is the latest entry for the 2018 KDM Hire Cookstown 100 road races, the Temple Golf Club / & Caffery International Yamaha rider will compete in both 600 supersport, Open and KDM Hire Cookstown 100 races. And in a surprise move, the ever popular Guy Martin has also pencilled in his intentions to compete at the same event, but not on modern machinery, but on his own home built BSA Rocket 3 in the Classic race. 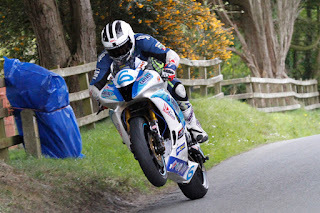 For Dunlop, who tested his new Yamaha Superbike at Kirkistown yesterday, won a hard fought non championship 600 race at Cookstown last year, but in the second 600 race, his machine was down on power, thus loosing his unbroken streak of wins in the National 600 Supersport class, when he had to settle for 4th place, Dunlop will be out for avenge in this class. At the Cookstown 100 last year, William took third in the opening Superbike race, and just lost a podium place in the feature race. Its fair to say William has endured a couple of tough seasons, with only sporadic glimpses of his unquestionable talent shining through. After spearheading the development of the all new YZF-R1M throughout 2015 Tim Martin was cruelly denied his opportunity to reap the rewards in 2016 following an injury to rider Dan Kneen. After a year away from the sport his desire to win races has only intensified and he aims to prove just how good both Dunlop and the Yamaha actually are with International victories the absolute target. Dunlop has pencilled in a few rounds of BSB, so for the KDM Hire Cookstown 100, the Dunlop and Temple Golf Club/Caffery International pairing is a major coup for the organizing club. 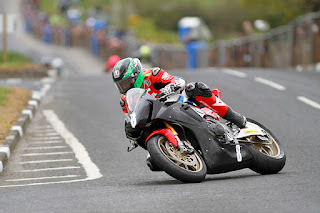 Dunlop joins the star studded entry which already includes last years feature race winner Derek Sheils ( Burrows Engineering Suzuki), 2017 Man of the Meeting Derek McGee and McAdoo Racings Adam McLean and James Cowton. Road Race fans will no doubt welcome the presence of Guy Martin, which is of course a massive boost for the event. Martins popularity amongst race fans measures to that of Barry Sheene in his heyday. Last year,was one to forget for the Lincolnshire rider, after the much publicized Honda ride failed to match their expectations.